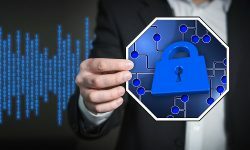 SSI Editor-in-Chief Scott Goldfine says manufacturers should take a more proactive approach in responding to cyber concerns. 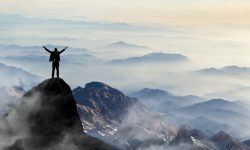 Check out these tips from security experts handpicked from a “Best Practices” roundtable session during the most recent SSI Summit. 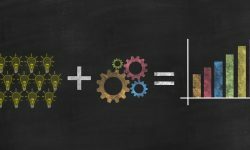 One of the most significant developments that will enable IoT to grow exponentially is the emergence of 5G cellular communications. 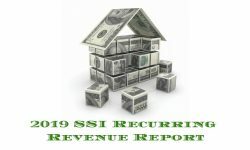 The race for residential revenue is heating up as more and more competitors enter the fray. Here’s a few reasons why you should get to know your competitors. 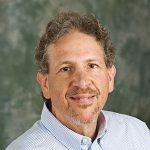 SSI Editor-in-Chief Scott Goldfine explains why you shouldn’t let negative connotations of “alarm dealer” deter you from embracing industry roots. 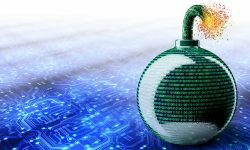 It took a few years, but the electronic security industry is paying more attention to cybersecurity — both as a threat and opportunity. 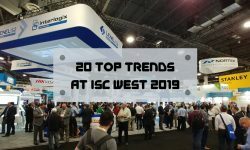 SSI’s Editor-in-Chief highlights 20 leading areas of interest evident in his 20th trip to the year’s most important trade show. 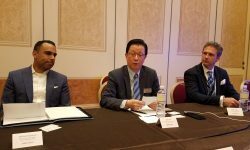 The global video surveillance leader kicked off ISC West with a small media roundtable to clarify its stance in a number of key industry areas. 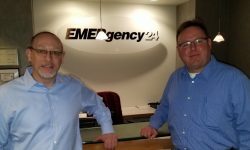 A sit-down with the central station’s leadership and tour of its facility makes clear the company’s commitment to prioritizing both people and technology in the mission for superior security and safety. 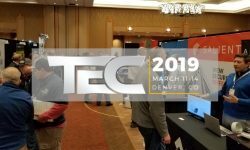 Managed security services and cybersecurity led conversations at the premier systems integrator event, which persevered a monumental snowstorm. 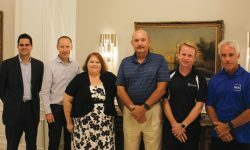 American Alarm’s Richard Sampson, MBFAA’s Alan Glasser, Matterhorn Consulting’s Paul Boucherle and Brivo’s Steve Van Till reflect on paths to and tips for success. 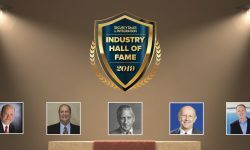 SSI’s Industry Hall of Fame hails those who have contributed most significantly to the security industry. Here are 2019’s inductees. 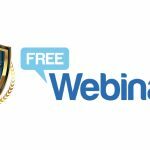 Leading thinkers from six firms serving the central station channel tackle solving top challenges, dealing with the DIY and MIY threat, and how to stand out from the crowd. 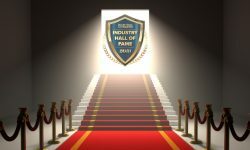 SSI Editor-in-Chief Scott Goldfine shares lessons learned from the recent Total Tech Summit and SSI Summit. 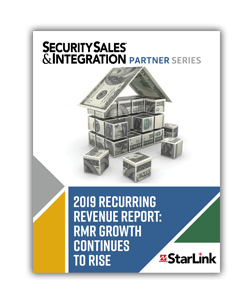 There are several compelling reasons for security dealers and integrators to sell recurring revenue-based products and services. Among them is 23% growth last year and 15% projected for 2019.